This car is Just like brand new, Ex-executive driven car, still has plenty of new car warranty remaining! Nissan Intelligent Mobility redefines the way we power, drive and integrate cars in our lives. 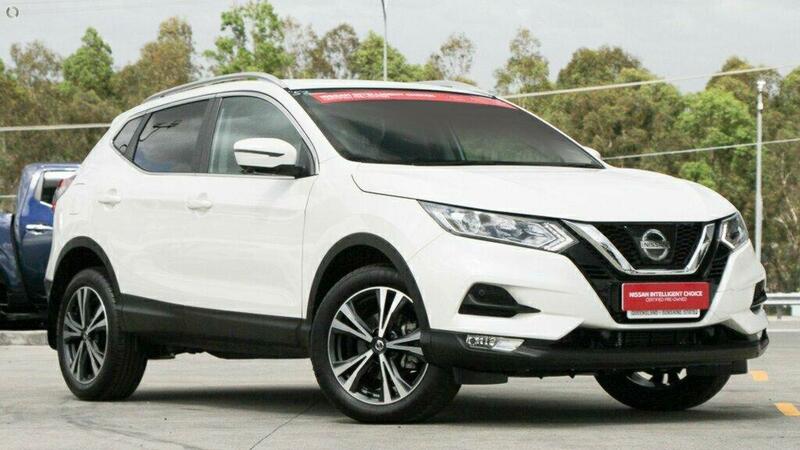 Step inside the Nissan QASHQAI and you%92ll soon discover a suite of intelligent technologies that make you more confident behind the wheel.